Off to the chiropractor tonight! 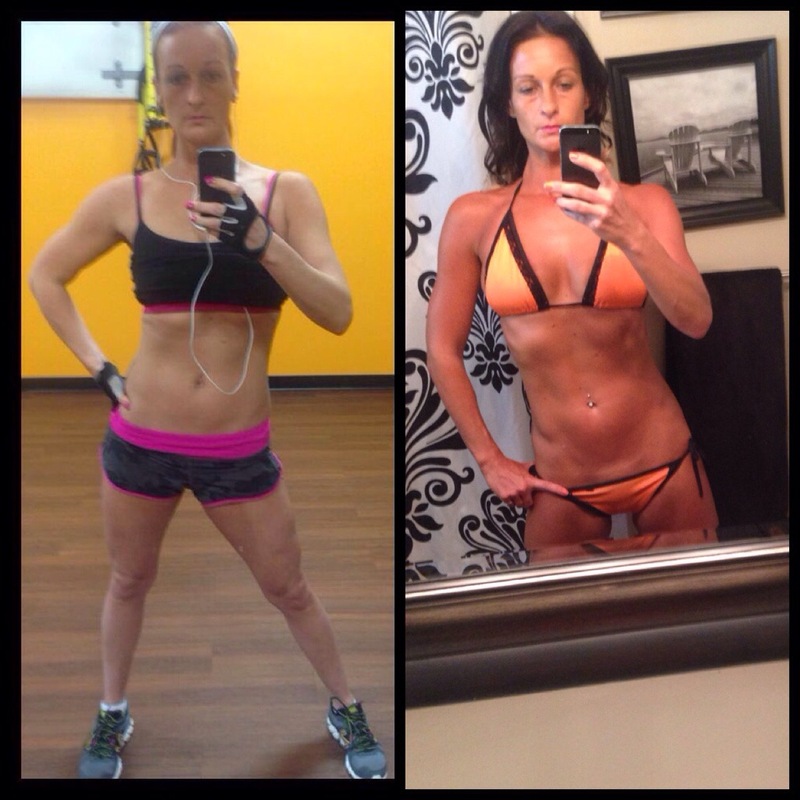 Left was 12 weeks out. 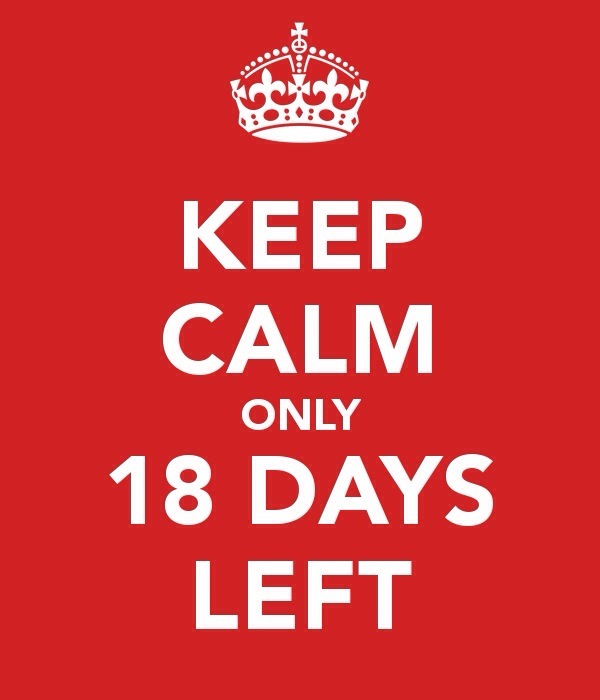 Right is 3 weeks out… 18 days to go! Previous Post3 weeks!Next PostNeed opinions? Is it possible?